Yamato is using Smore newsletters to spread the word online. What Would You Do Without Safety? 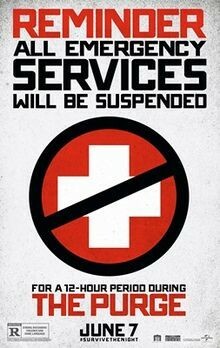 The Purge Is Upon Us. For one night, things such as "safety" no longer exist. No police, no paramedics, no FBI. 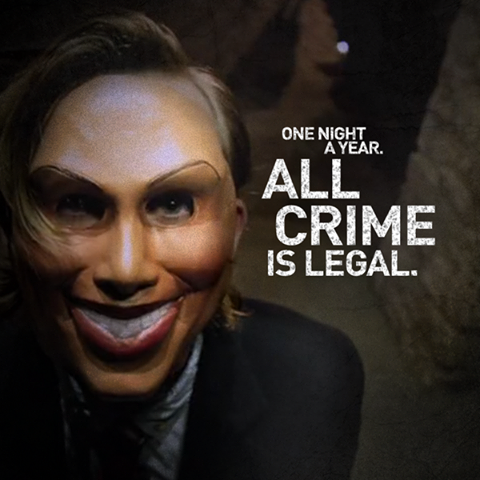 For twelve continuous hours, you are to survive in America during an event called "The Purge". Can, or will, you survive?